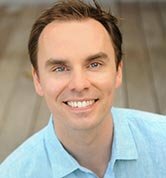 Brendon Burchard is the #1 New York Times best-selling author of The Millionaire Messenger and the #1 Amazon.com bestseller Life’s Golden Ticket. 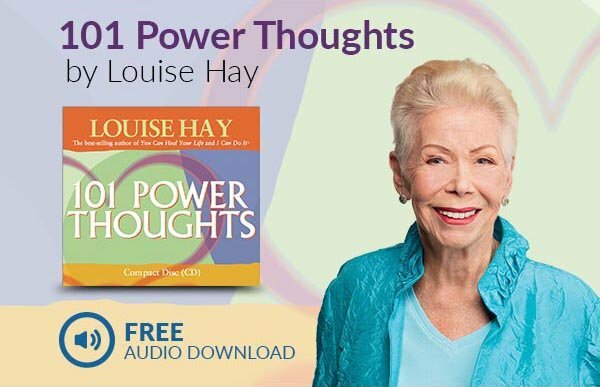 He is also founder of High Performance Academy, the legendary personal-development program for achievers, and Experts Academy, the world’s most comprehensive marketing training program for aspiring authors, speakers, coaches, and online thought leaders. For these works, Brendon has become the highest-paid trainer in the world on the topics of both motivation and marketing. Brendon’s books, videos, newsletters, products, and appearances now inspire two million people a month worldwide. His new book is called The Charge: Activating the 10 Human Drives that Make You Feel Alive. Brendon was blessed to receive life's golden ticket—a second chance—after surviving a car accident in a developing country. Since then, he has dedicated his life to helping individuals, teams, and organizations find their charge, share their voice, and make a greater difference in the world.